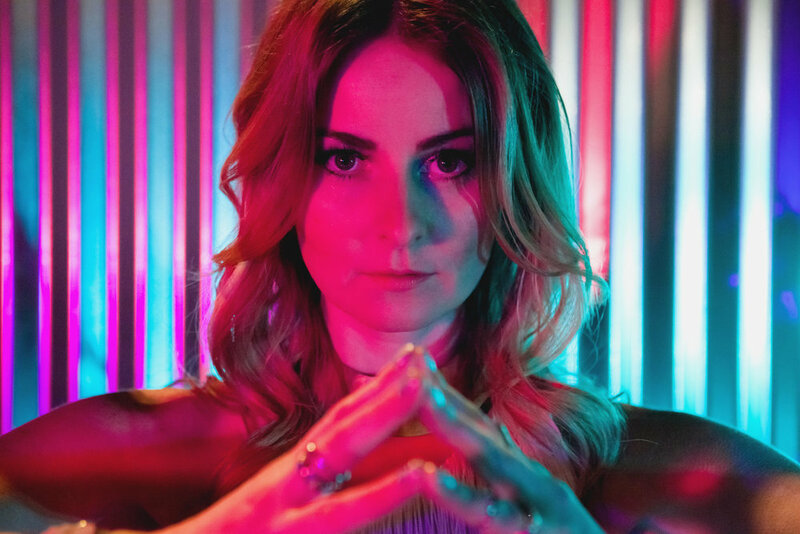 Jenn Grant’s beguiling voice and intimate songwriting has been celebrated the world over by critics and industry alike. With the international success of her previous release, she spent three years touring the world and playing to over 300 audiences, in both festival and concert settings, with sold-out shows from London to Vancouver. Finally coming off the road, Grant retreated to the secluded studio by her home in Lake Echo, Nova Scotia. What emerged was Paradise, an album that sees a new dimension emerging in Grant’s songwriting, with songs full of sonic beauty and melodic landscapes that touch on balladry, R&B, and electronic music along the way.